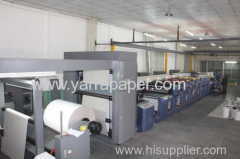 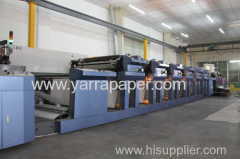 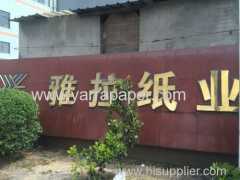 Established in 2005, we are situated in the Peoples' Republic of China, the largest manufacturing environment in the world. 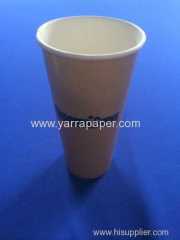 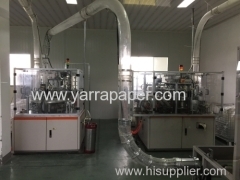 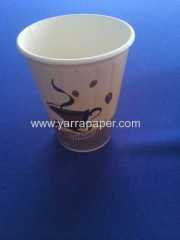 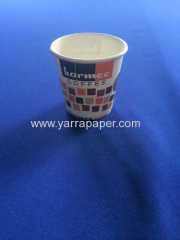 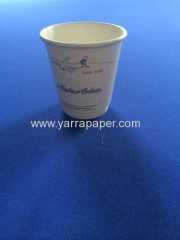 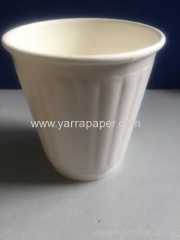 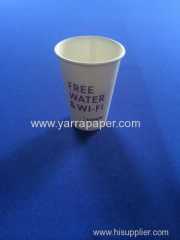 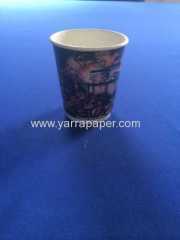 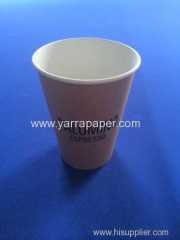 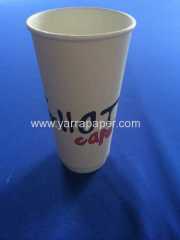 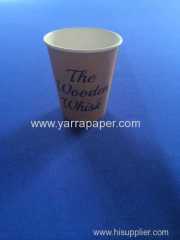 We manufacture & distribute Disposable Paper Coffee Cups to a world market, including Japan, America, Scandinavia, Ireland & Australia. 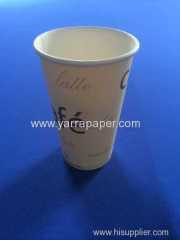 All board stocks in use are FSC ( Paper from Responsible Sources) & EMS ( Environmental Management Services) approved.